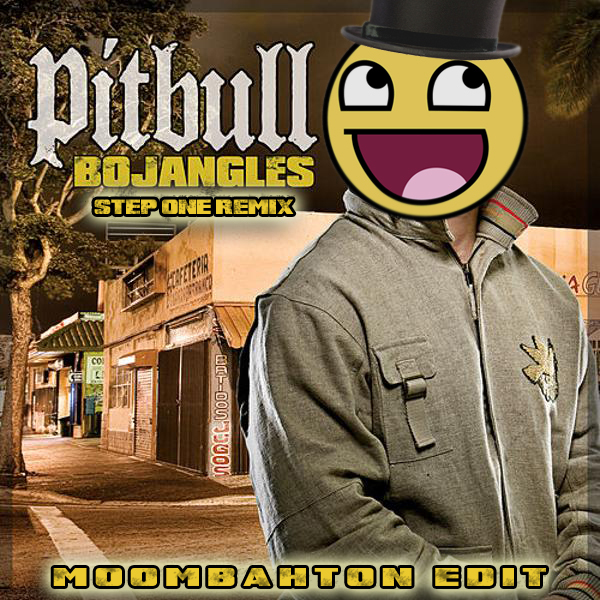 Here’s my remix of Pitbull’s track titled Bojangles. Not a big fan of this guy at all but I heard the acapella and ideas just started flowing. Share it with some friends to show some support and don’t forget to swing by the “Sign My Wall” page to leave your mark! Much love.